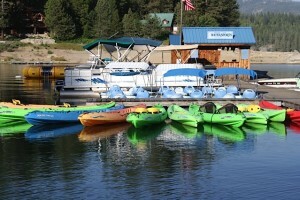 Come visit Shaver Lake Watersports, where you’ll find a friendly staff and loads of fun! Conveniently located right off the road between Camp Edison and Shaver Point we offer a great selection of rentals for your water play adventures. 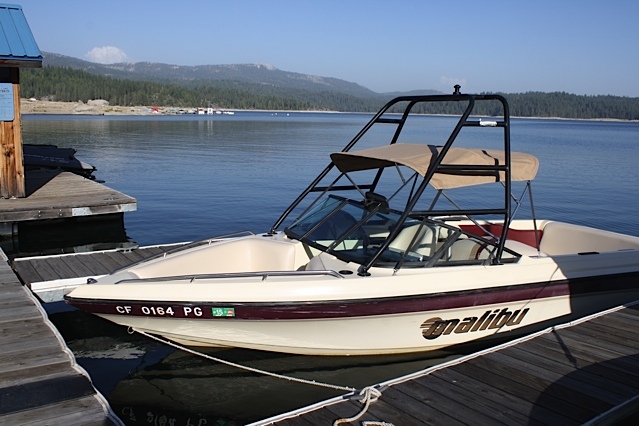 Only about an hour from the valley heat, Shaver Lake Watersports has Jet Skis, Canoes, Malibu ski boats, fishing boats, Sun Tracker pontoon boats, one or two man kayaks and paddle boats available for your family and friends to enjoy. 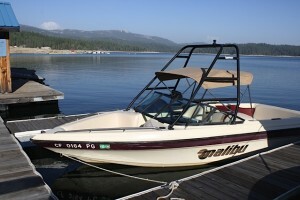 Our staff will get you on the water in a matter of minutes. Visa, MC and Discover cards are accepted. Come see us soon!